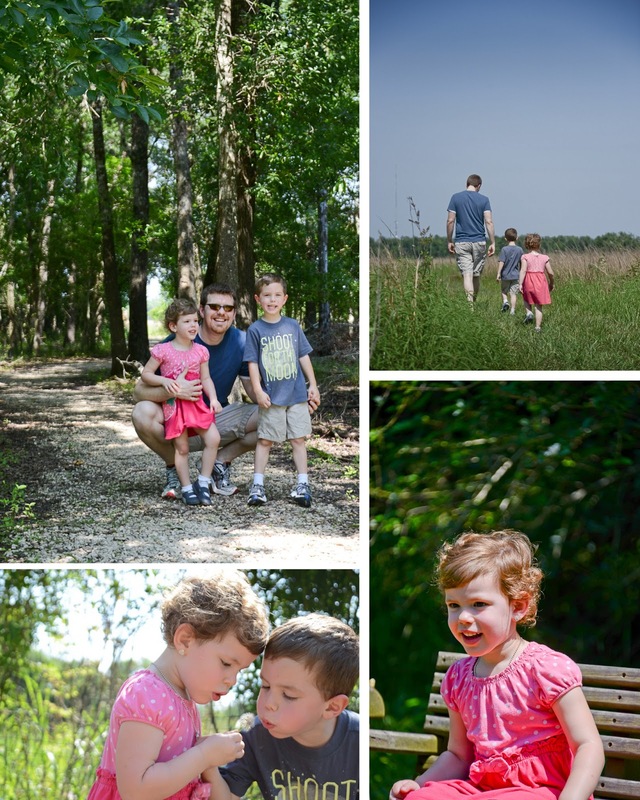 A couple of weekends ago we found ourselves with a free afternoon, so we made our way to the Armand Bayou Nature Center for a little hiking and exploring. Jackson and Audrey loved listening and looking for the animals and learning about the plants and animals that live in the bayou. 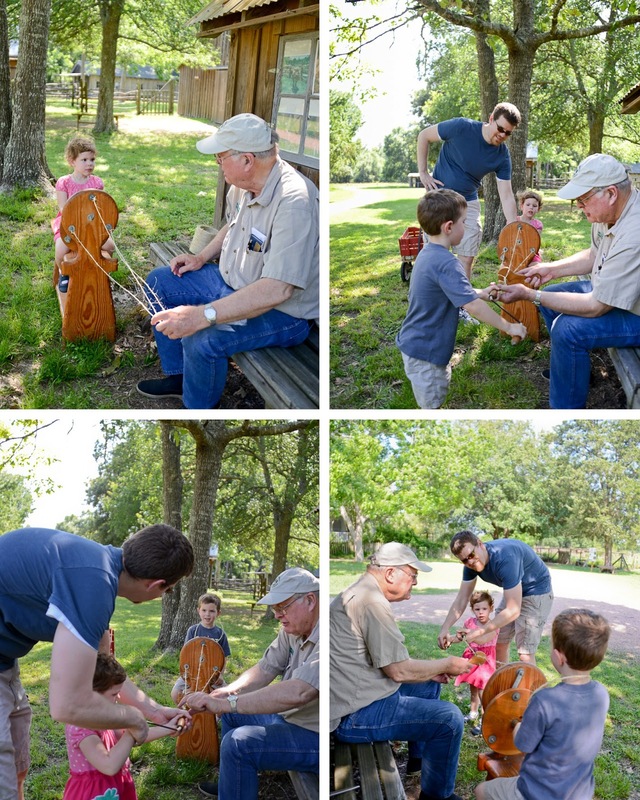 Jackson especially loved reading the signs that were scattered around and soaking in as much knowledge as he could, so when they were given an opportunity to make a couple of ropes with the help of one of the volunteers, he was fascinated by the process. Audrey was a great helper and excited both to take a break from walking and to get to make something she could take home. 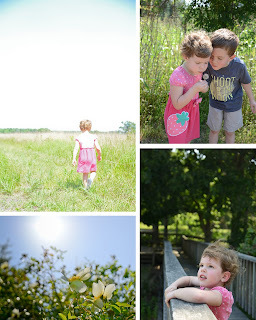 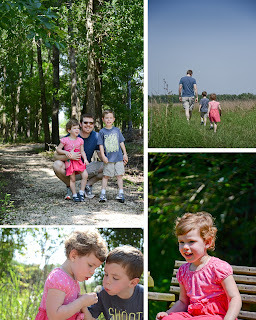 We wandered through the bayou and the prarie and enjoyed being outdoors on a beautiful Saturday afternoon!